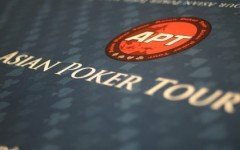 The first APPT – Asia Pacific Poker Tour – festival of the year has been buzzing up Paradise City Casino in Incheon, South Korea with the who’s who of the poker world filling up the floor since its start on April 5. Year after year, the APPT has grown in popularity. It continues to be the most highly attended event in the region offering lucrative prize pools and prestige at winning those big titles. Last night, two players did just that. Coming off a victory at the Freezeout tournament, China’s Yan Li proceeded to rain on everyone’s parade by claiming the National event. Also going the distance was Thailand’s Phachara Wongwichit at the Short Deck event. We’ve got those stories for you below. This was indeed very good advice by poker pro Celina Lin. Just two days into the festival, Yan Li won the Freezeout event for ₩8,032,000 (~US$7,000) then last night, she shipped an even larger payout of ₩44,950,000 (~US$39,300) for her victory at the National Event. Reflecting on Yan Li’s achievements, it wasn’t too long ago that she took home a pocketful while playing in Jeju, Korea. In December, she finished 2nd at one of the Jeju Red Dragon events for ₩115,460,000 (~US$103,000). This remains to be her largest score to-date. 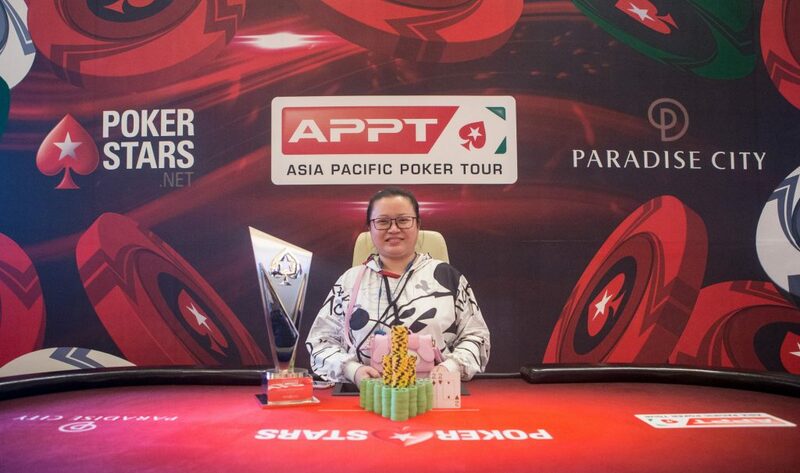 Among her other deep runs was a victory at APPT Manila 2016 High Roller for nearly US$75K and a runner-up finish one month prior at APPT Korea 2016 High Roller for over US$67K. 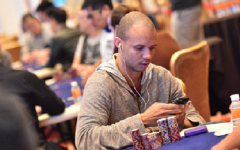 To kick off 2019, Yan Li placed 54th out of 1,039 players at the PSPC event in the Bahamas for US$69,100. 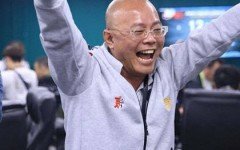 The APPT Korea National Event drew 313 entries each one shelling out the ₩700,000 (US$615) buy-in for a prize pool of ₩192,274,300 (~US$169,000). It was a battle of champions at heads up with Yan Li up against China’s Xinlong Huang. Impressively, Huang got on the board with a 22nd finish at the Kickoff event then won the ₩250K No Limit Hold’em event. With both backed by victories, it made for a very exciting final duel. Yan Li prevailed to capture her second series title. At this time, 9 events have already completed. In addition to Yan Li and Xinglong Huang, Kickoff Event winner Xing Biao Zhu continues to rake in some dough. He finished 5th at the ₩250K NLH event won by Huang and finished 3rd at the ₩400K NL Hold’em Deepstack won by Japan’s Yoshiya Agata. 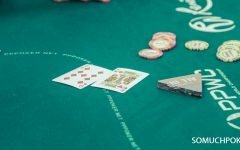 The series hosted its first Short Deck event with a buy-in of ₩1,000,000. The prize pool amounted to ₩54,126,000 (~US$47,500) with 62 entrants in action. Going the distance was Thailand pro Phachara Wongwichit pocketing ₩17,862,000 (~US$15,700). More events are lined up at APPT Korea with the series running until April 14. The ₩10M buy-in Super High Roller event has taken off with 65 runners. The Main Event – ₩300,000,000 (~US$263,000) guaranteed – begins later today. Buy-in is ₩1,800,000 (~US$1600) with two starting days. Somuchpoker will bring you the latest results as they come in. 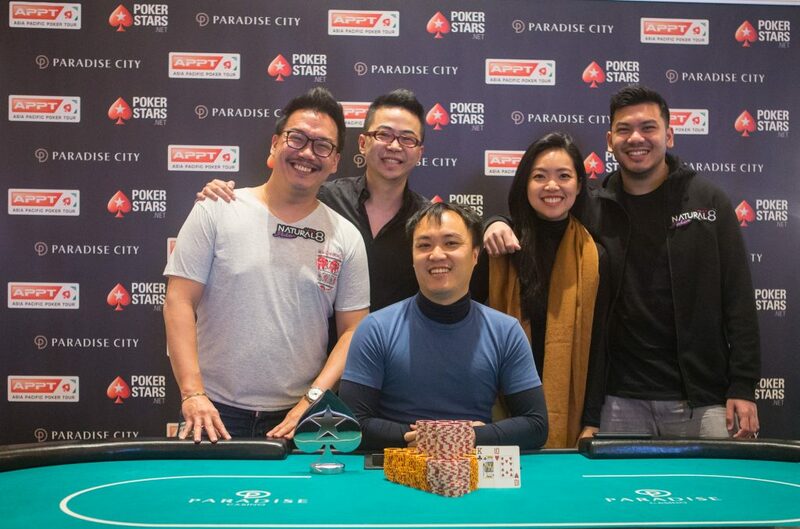 [Press Release] Can Manila be Asia’s Most Famous Poker Destination? 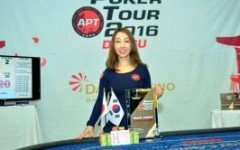 APT Daegu sees the first female APT Main Event champion!